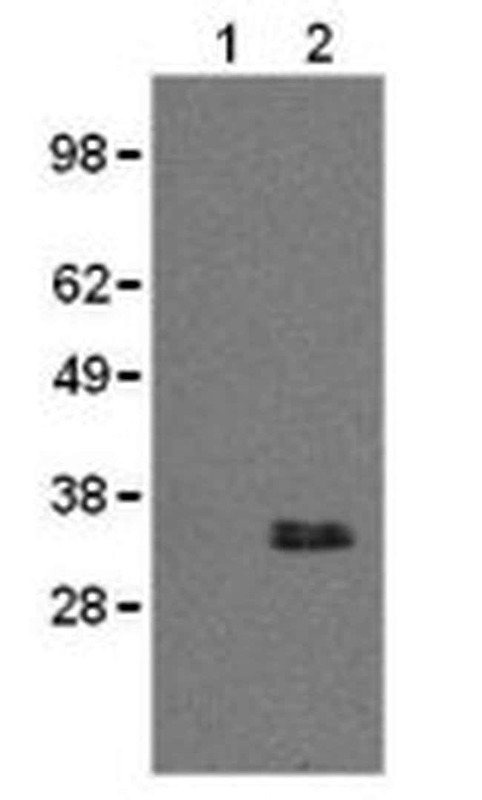 CD20 is a non-glycosylated surface phosphoprotein that has a molecular weight range of 33-37 kDa depending on the degree of phosphorylation. 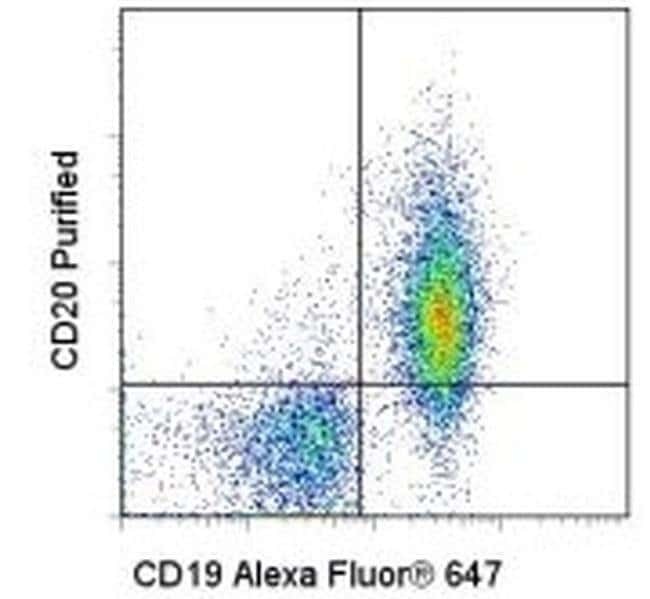 CD20 is expressed on mature and most maligt B cells, in a subpopulation of T lymphocytes and follicular dendritic cells. CD20 expression on B cells is synchronous with the expression of surface IgM and it regulates transmembrane calcium conductance, cell cycle progression and B-cell proliferation. CD20 is also associated with lipid rafts, but the intensity of this association depends on extracellular triggering, employing CD20 conformational change, and/or BCR (B cell antigen receptor) aggregation. After the receptor ligation, BCR and CD20 colocalize and then rapidly dissociate before BCR endocytosis, whereas CD20 remains at the cell surface. CD20 serves as a useful target for antibody-mediated therapeutic depletion of B cells, as it is expressed at high levels on most B-cell maligcies, but does not become internalized or shed from the plasma membrane following monoclonal antibody treatment. Diseases associated with CD20 dysfunction include Ms4a1-related common variable immune deficiency.